The BEST Deal in Madison! 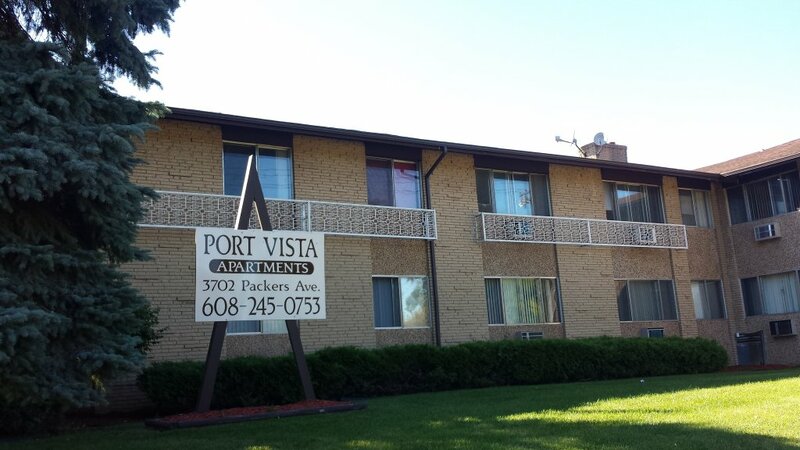 Port Vista Apartments are the best deal you will find for a high quality, professionally managed apartment in Madison– hands down! You will love the cozy, comfortable feel of your new apartment home and love that you still have money in your pocket after paying rent each month! Offering studio and one bedroom apartment homes, Port Vista has something for everyone! Large, open concept floor plans make entertaining a breeze and bright sunny windows create an abundance of natural light throughout. Both studio and one bedroom apartments have large kitchens, where you will feel inspired to create masterpiece feasts, with plenty of room. *Some apartment homes have been fully remodeled and offer all major appliances, including dishwashers and above range microwaves (limited availability)*. All apartment homes at Port Vista include ample storage space, perfectly sized baths, and HEAT IS INCLUDED! Again, you will not find a better apartment home for a better deal in Madison! Located on Madison’s booming North-East side, you will enjoy every convenience this great city has to offer: numerous grocery stores, including the Willy Street Co-op, summer Farmers Markets, multiple dining and entertainment options, and the Madison Mallards Duck Blind! Port Vista is also only minutes to Madison College and a short Uber ride to downtown. There is really nothing not to LOVE about Port Vista Apartments!